The Ford Fiesta is a supermini auto that is now in its seventh generation after beginning production in 1976. This auto is available around the world, including in Brazil, Australia, Europe, Mexico, Argentina, South Africa, Thailand, India, and China. In North America, there was a gap in Ford Fiesta sales between the discontinuation of the Mark I in 1980 and the introduction of the Mark VI in 2008. Since 1976, Ford has sold more than 16 million Fiesta models. 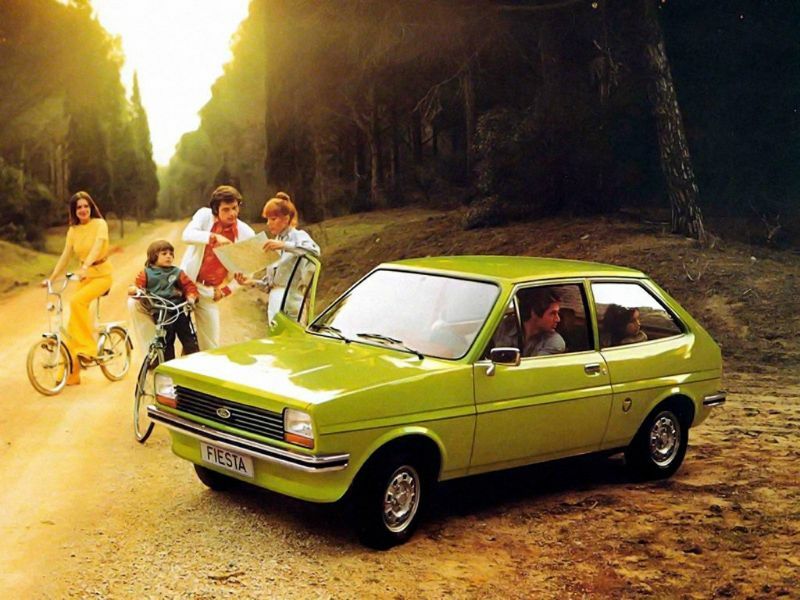 The Ford Fiesta went on sale in 1976 as a late addition to the trend of smaller and more efficient autos that were produced in response to rising fuel prices. Ford had begun Project Bobcat, which would lead to the development of the Fiesta, in 1972. It worked out well for Ford that it was one of the later automakers to produce a smaller vehicle since it was able to deliver an all-around great auto. 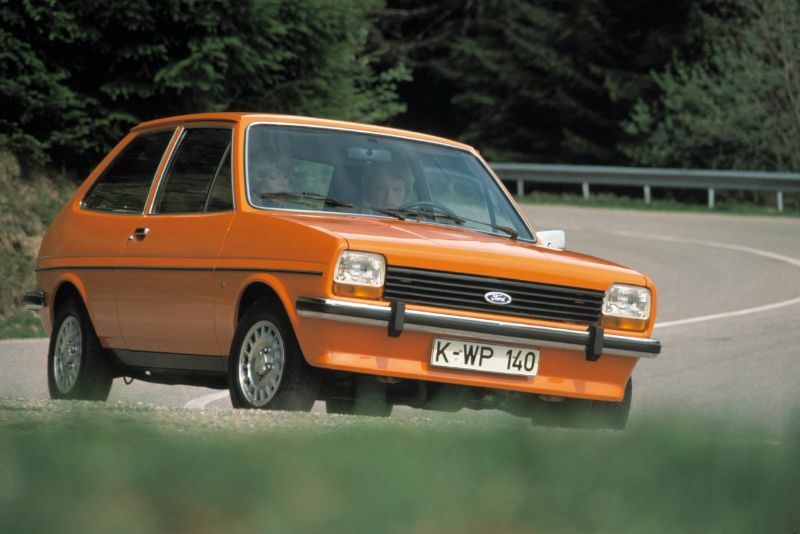 The Fiesta Mk1 was affordable both to buy and run. By 1980, Ford already sold more than a million Fiestas. 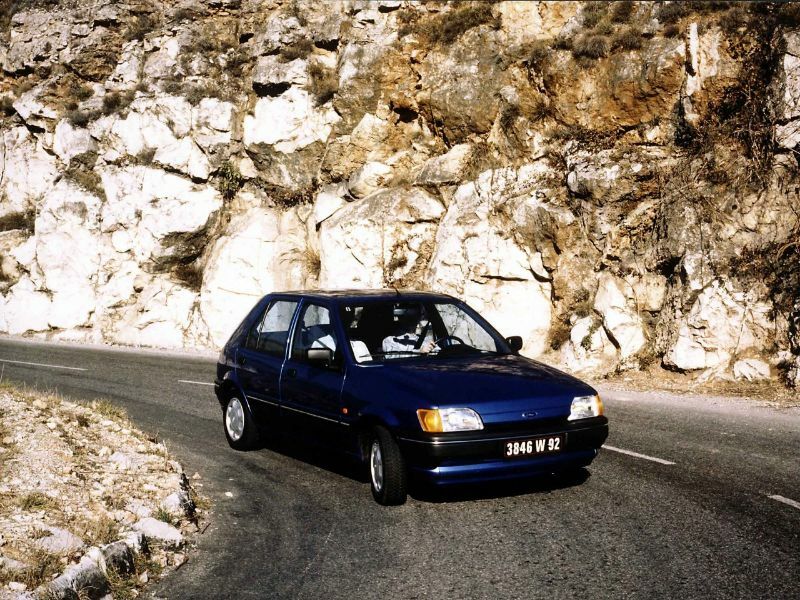 Mark 2 of the Ford Fiesta ran from 1983 to 1989 and only had minimal changes since the Mark 1 was so popular. This second generation did, however, get a facelift that led to a rounder front. Inside, it got a new dashboard. There was also a new 1.6-liter diesel option. 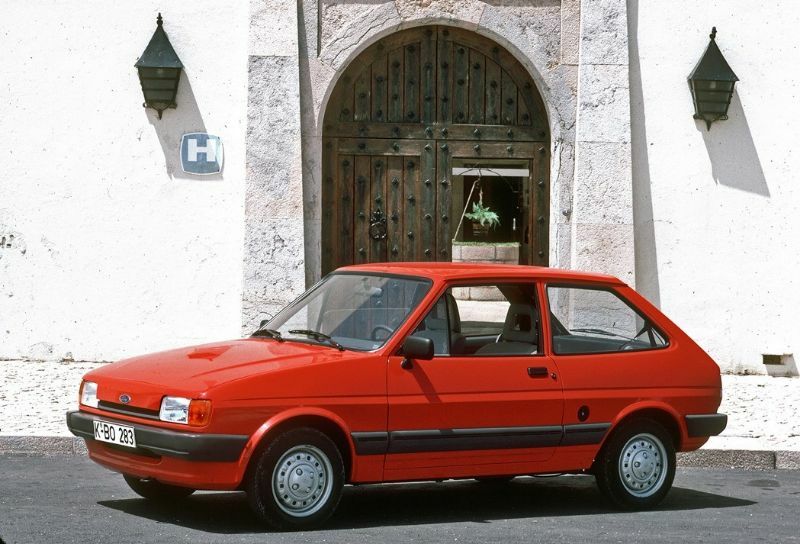 The Mk2 also offered an automatic gearbox, high-security Chubb locks, and a 5-speed manual. 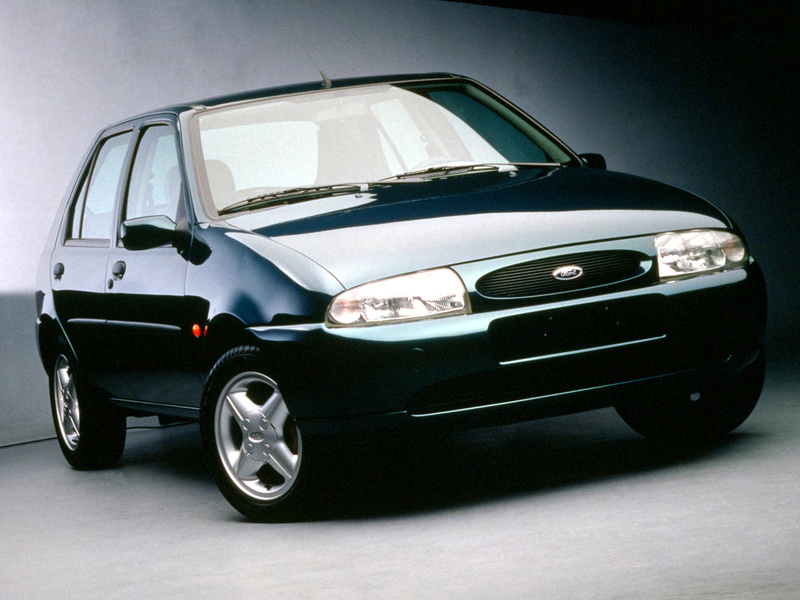 From 1989 to 1997, the Ford Fiesta Mark 3 took the stage. This was the first small car ever to use an anti-lock braking system. This generation also had a 1.0-liter or a 1.1-liter engine to help maintain the low running costs drivers wanted. 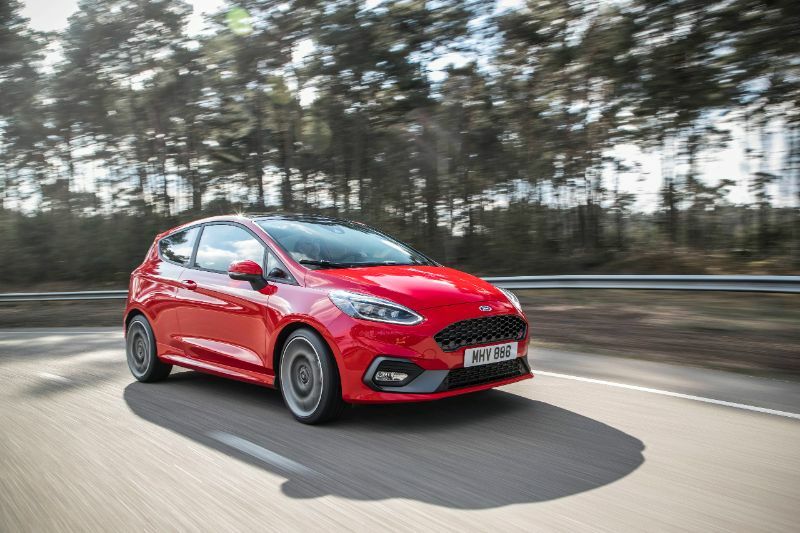 For this generation, the Fiesta got a larger wheelbase and a longer, wider body. This version was a five-door. Then, in 1993, all Fiestas got a driver airbag. 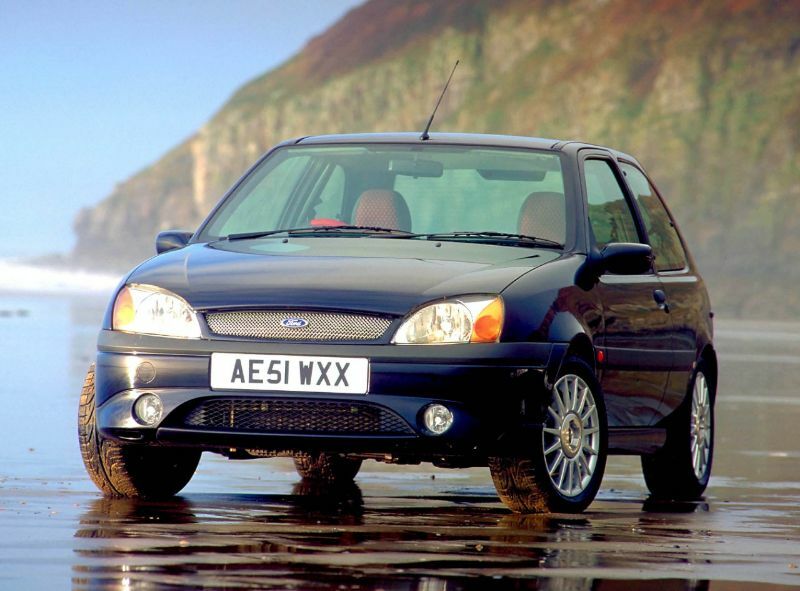 The fourth generation of the Ford Fiesta lasted from 1995 to 2003, and since it was a solid vehicle, there are still a fair number of this generation on the road. The body was rounder and aerodynamic and included an iconic oval grille plus electric windows and door mirrors. 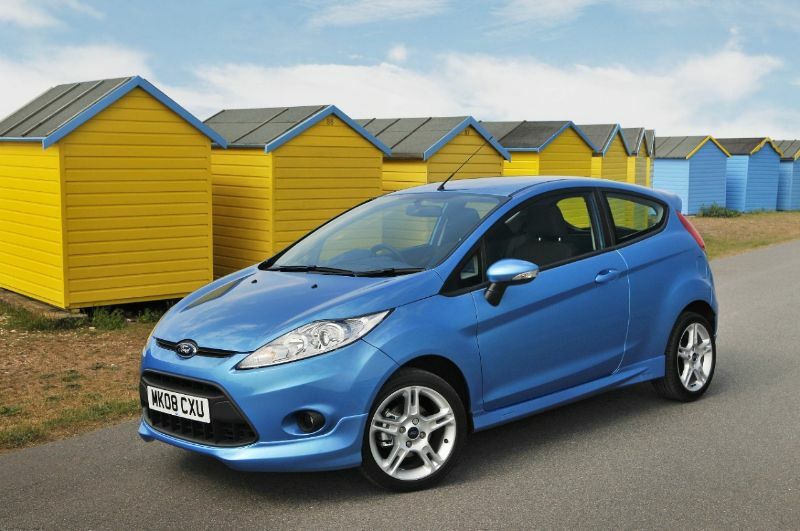 There were new Zetec-SE engines available as well as lower-spec, more affordable models. For the fourth generation, the Fiesta included standard dual airbags. The Fiestas from 2001 to 2008 were part of the fifth generation. This Mark 5 arrived as a five-door model with new engines like the 1.3-liter and 1.6-liter Duratec gas engines. Later on in the generation, Ford added a three-door option. The sixth generation began in 2008 and lasted until 2012, and this generation was known for its global reach. By 2010, the Fiesta was being sold in North America, Asia, and Europe. This generation saw the introduction of the Fiesta ECOnetic, which was the most efficient five-seat family auto in the UK. The seventh generation of the Fiesta arrived in 2012 and is the most technologically advanced version, with features like keyless start and MyKey technology.